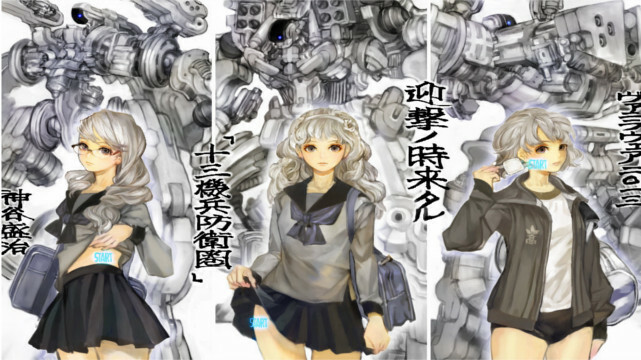 Atlus announced earlier this year that they will be teaming up with Vanillaware again for a new game title, 13 Sentinels: Aegis Rim. They revealed a new teaser video at SCEJA’s press conference on Tuesday. The game will be released on PlayStation 4 and PlayStation Vita. The last title to come from these two teams was Dragon’s Crown, which sold exceptionally well worldwide. There’s no release date for 13 Sentinels, but the team will also be releasing an HD version of PS2 classic Odin Sphere, titled Odin Sphere: Leifdrasir, on January 14 for the PlayStation 3, PlayStation 4, and PlayStation Vita.